Chuck E. Cheese's will soon offer sensory-friendly playtimes for kids with autism and special needs in many of their locations. On the first Sunday of the month, the company will open two hours early to host "Sensory Sensitive Sundays," where they will provide reduced lighting and noise for those with sensory issues. Each participating location will also have food, games, and a trained care staff. 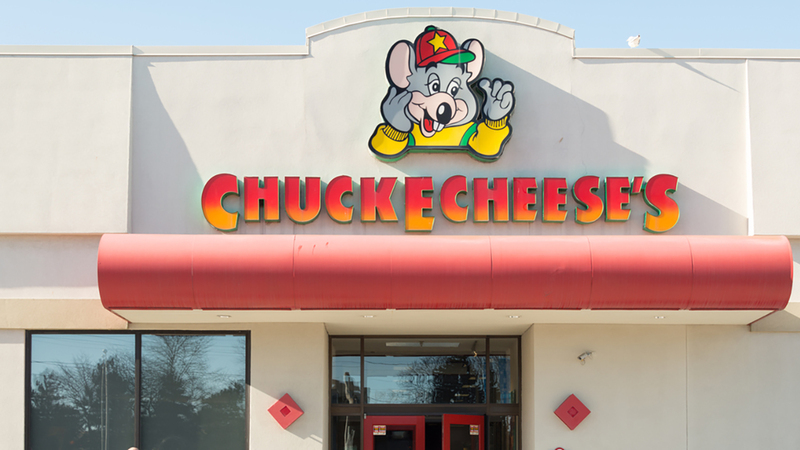 Chuck E. Cheese's rolled out the event to its Attleboro, Massachusetts, location in 2016. After seeing great success, the company decided to offer the reoccurring playtime to hundreds of other locations. "We are excited to provide a special opportunity every month for sensory sensitive families to enjoy their favorite pizza and games in a safe and friendly environment of tolerance and understanding," said Breanna Tanksley, manager of Chuck E. Cheese's Attleboro in a news release. A full list of participating locations can be found on the company's website.